Pre-orders direct from Asus are showing as sold out, but you can also get one in at B&H. Amazon and Newegg have the 5Z up for pre-order, too, but it's showing as sold out on Amazon. The company touts the 5Z's display notch as being "26 percent smaller" than the iPhone X's, although that's not particularly impressive. After hands-on time with it, Ryne said he felt the notch was still too large. He was impressed with the phone's feel in the hand, though. 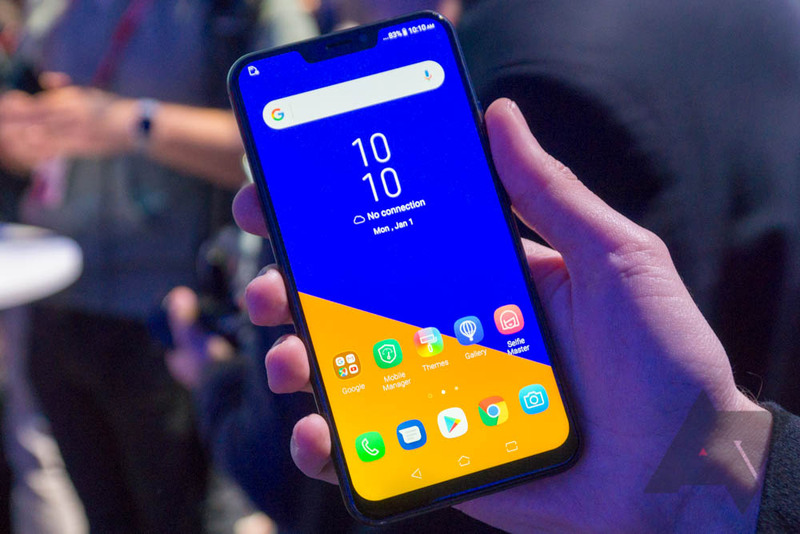 If the ZenFone 5Z sounds like your jam, you won't have to wait long for it; pre-ordered phones are expected to arrive a week from today on August 6.